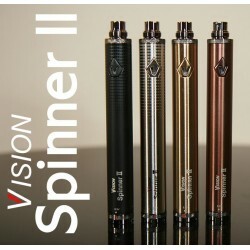 Resistance for Vision atomizers: Vision Vivi Nova, Mini Vivi Nova, Vision STV Nova and Vision eGo CE5 - v3. 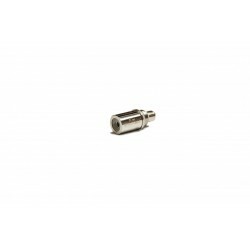 This resistance is made of titanium to increase its lifespan. 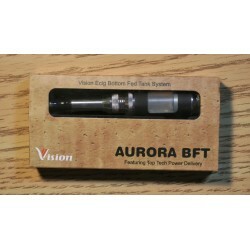 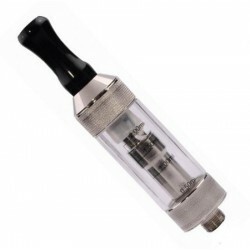 Replacement coil atomizers for revolutionary Vision Aurora BFT.Resistance: 1.8 ohm. 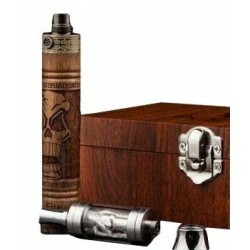 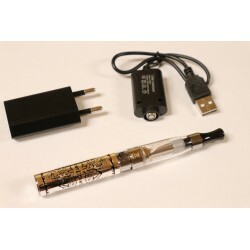 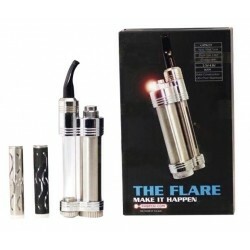 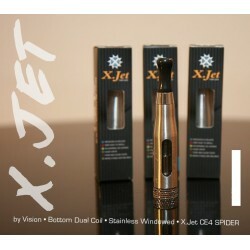 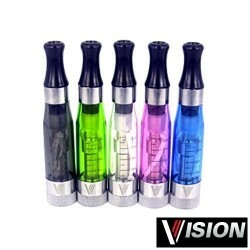 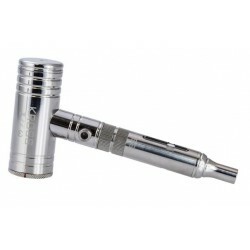 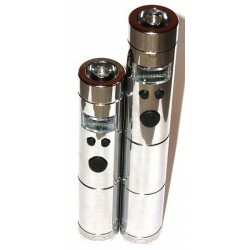 Complete cigarette package: Vision eGo CE5+, 650 mah ego-t battery, USB charger + bonus of 10 ml liquid. 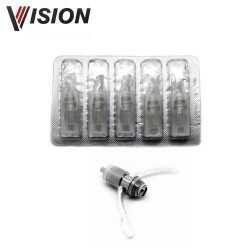 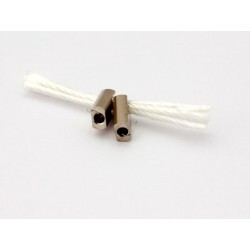 Vision Eternity Rba coil.Each coil assembly measures 2.4 ohm.